I want to invite you on the island of Curacao for a brainstormsession about short term solutions for the catrescue. At this point I am open for ideas about how to proceed for the future. If you are willing to think with me, please let me know, by "attending" the event. I already set out some connections, they are already looking into things, so together we might find some solutions! If you are abroad? Feel free to brainstorm with us! send email at info@catsofcuracao.com please! Meet Cats of Curacao! 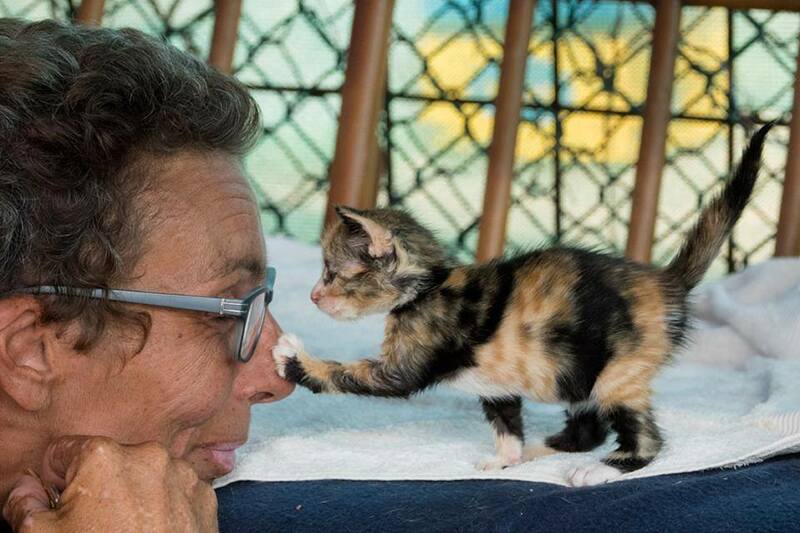 Located on the sunny island of Curacao in the Dutch Caribbean, we strive to give cats a chance at a second life - whilst bringing awareness of the importance of Trap-Neuter-Release programs. Please feel free to browse through our website, learn all about our sanctuary, our daily adventures and how you can help save lives! Hello! I'm Mariette Hanssen and I'm the founder of Cats of Curacao. I started out this amazing journey in the fall of 2014 with just two cats. 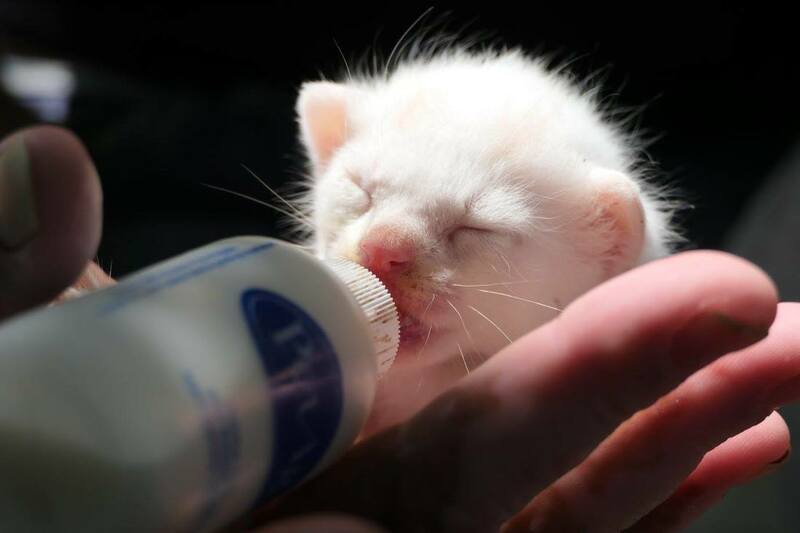 Along the way, I've rescued and given sanctuary to countless cats, while meeting so many wonderful people that I can only count myself as blessed. Please be sure to read our origin story in about us.